The Dolphin PM trip caught 139 Rockfish and 2 Sculpin for 22 anglers. 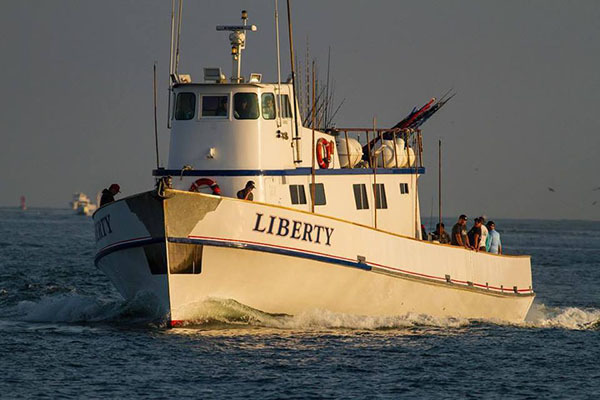 The Liberty called in with 185 Yellowtail, 12 Bonito and 1 Lingcod for 51 anglers. The Dolphin AM trip caught 81 Sculpin, 18 Rockfish, and 9 Sand Bass for 29 anglers. The Dolphin AM trip caught 40 Rockfish for 23 anglers. The Dolphin PM trip caught 81 Rockfish, 22 Sculpin, 2 Sand Bass, and 1 Sheephead for 25 anglers. 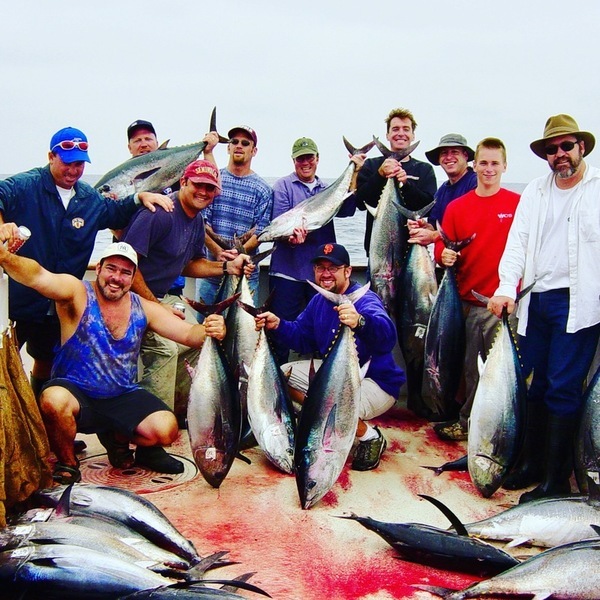 The Liberty finished up with LIMITS of Yellowtail, 50 Rockfish, and 15 Bonito for 21 anglers.